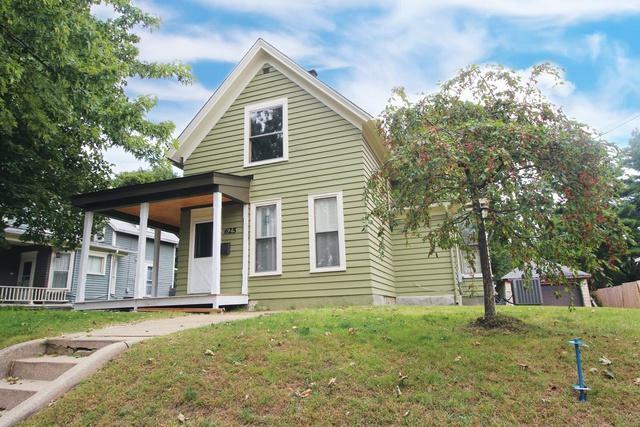 UPDATED HISTORIC HOME WITH BRAND NEW WRAP AROUND PORCH!! 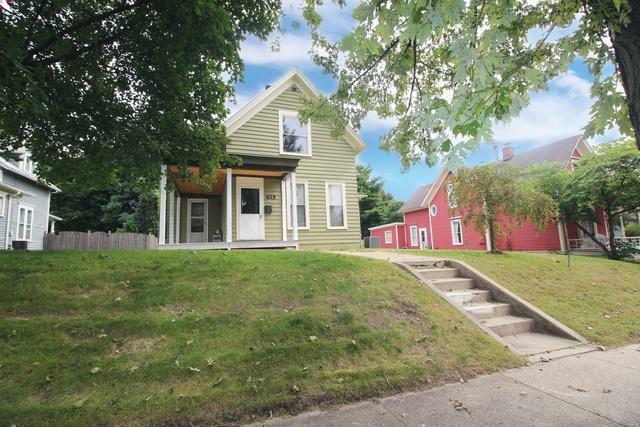 This beautifully updated 4 BR, 2 FULL BATH home has tall ceilings and large windows that let in tons of natural light! Hardwood flooring throughout almost the entire home. Completely updated kitchen with maple cabinetry, granite counter tops, double oven, glass tile back splash and all stainless steel appliances. Modern white trim work throughout, but still maintains the charm of the home. Both bathrooms have been tastefully updated. 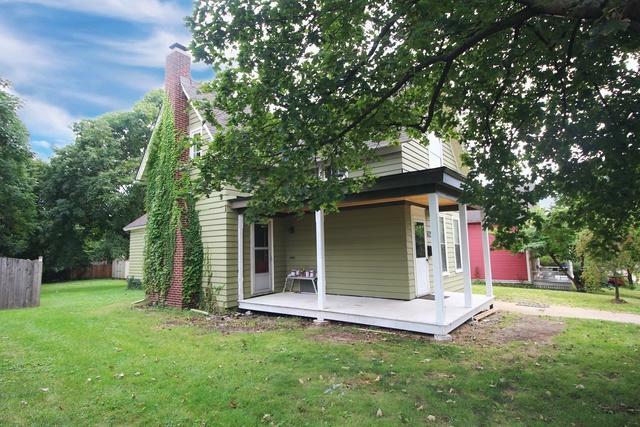 Enjoy your huge porch and fantastic yard with a two car detached garage and shed. Possibilities are endless in the extra deep backyard with lots of shade. 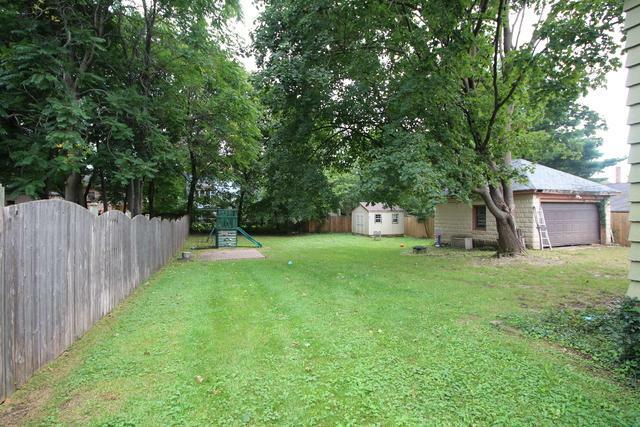 Great neighborhood with two play grounds and a renovated park nearby. So much to love here! Schedule your showing today! Seller is offering a 1 year home warranty with this sale.